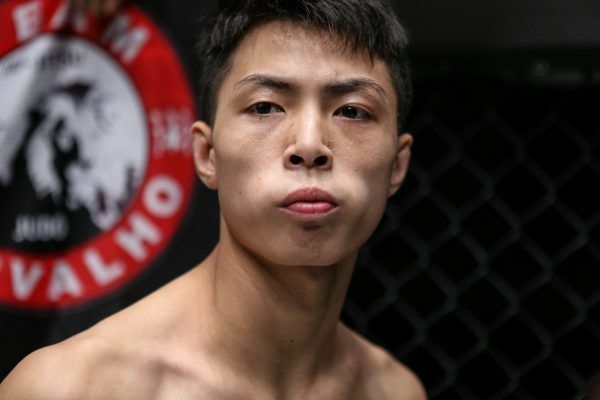 ONE Hefei Bantamweight Tournament Finalist Xie Bin grew up in Hunan, and trains alongside ONE Championship veterans Li Kai Wen and Ma Jia Wen at Tianjin Top Team. 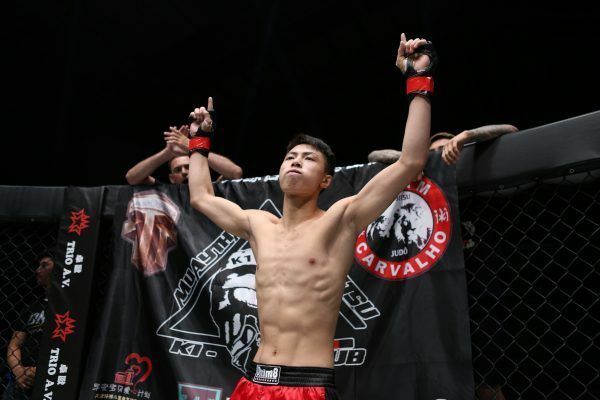 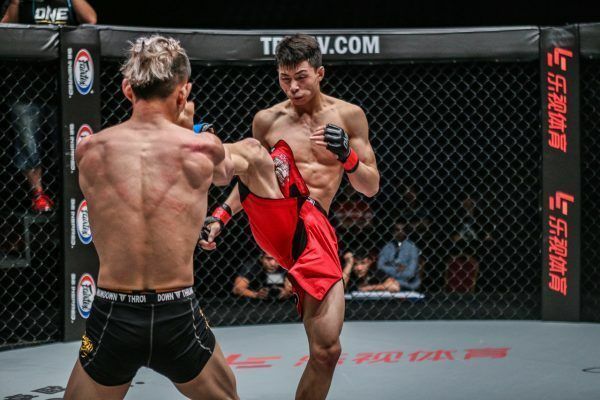 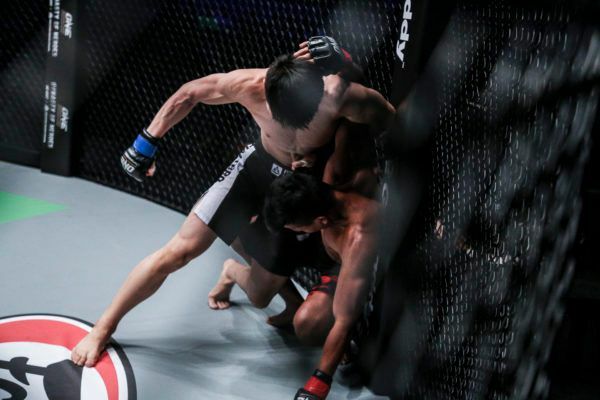 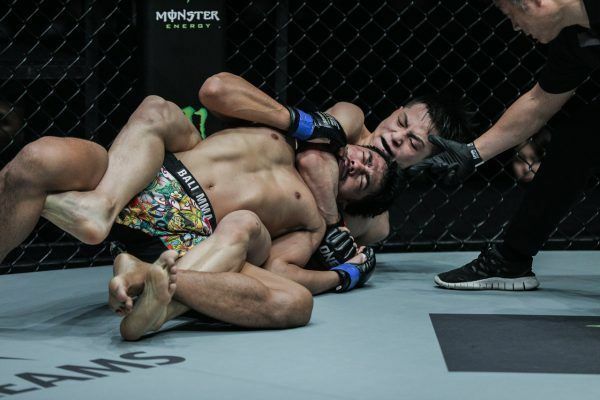 He is part of a new breed of Chinese athletes who have been training in mixed martial arts since the start of their career, and at just 19 years old, has tremendous potential to make an impact on ONE Championship’s bantamweight division. 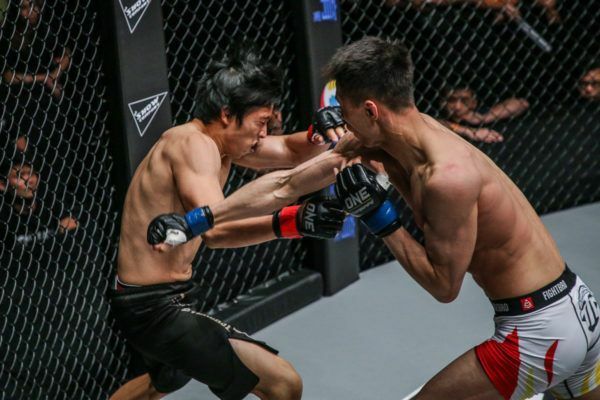 He started his training journey when he was just 16, and since then he has dedicated himself to learning the various disciplines required for success in the cage, regularly practicing boxing, BJJ, and Muay Thai in order to hone his skills. 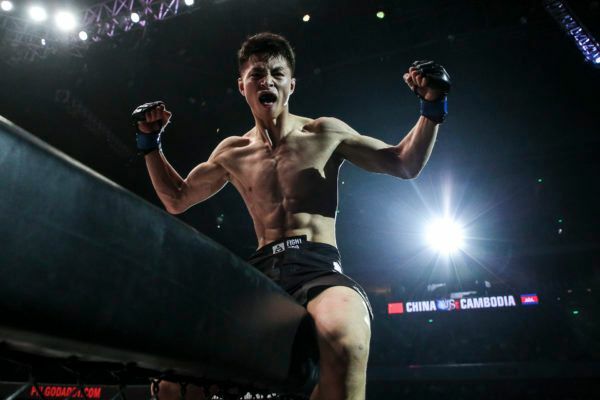 He made a successful ONE Championship debut in July 2016, and is determined to become China’s first-ever male mixed martial arts world champion. 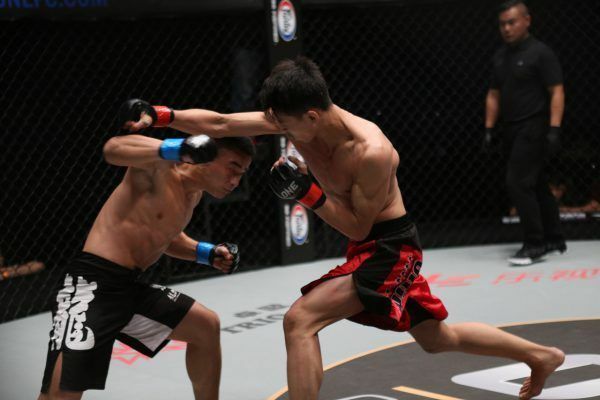 More importantly, he wants to achieve the financial security to support his family, and become a suitable role model to his younger brother.